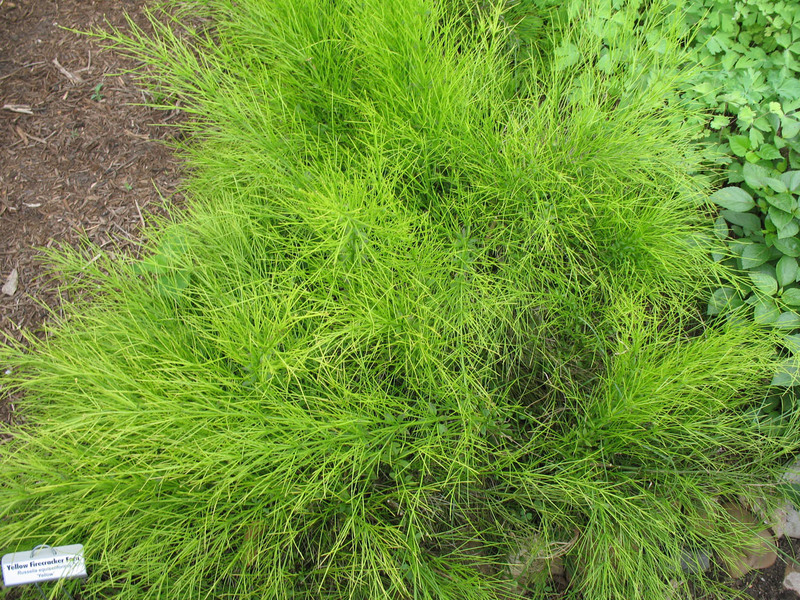 Comments: This is a perennial that produces a mass of fine textured yellow-green foliage. It thrives in full sunlight and a well drained soil. It is especially effective in a raised planter and allow the nice foliage to cascade over the sides of the planter.